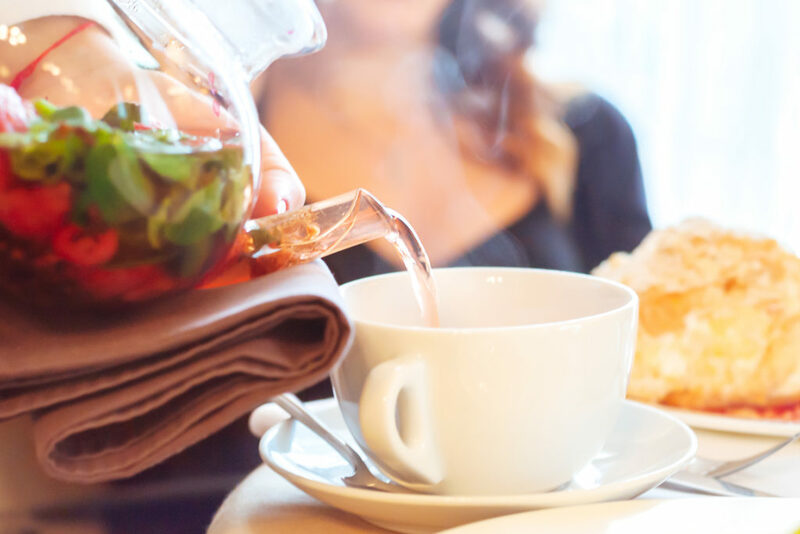 One of UK’s most common health complaints throughout the winter months, sore throats can cause pain, discomfort and loss of voice. 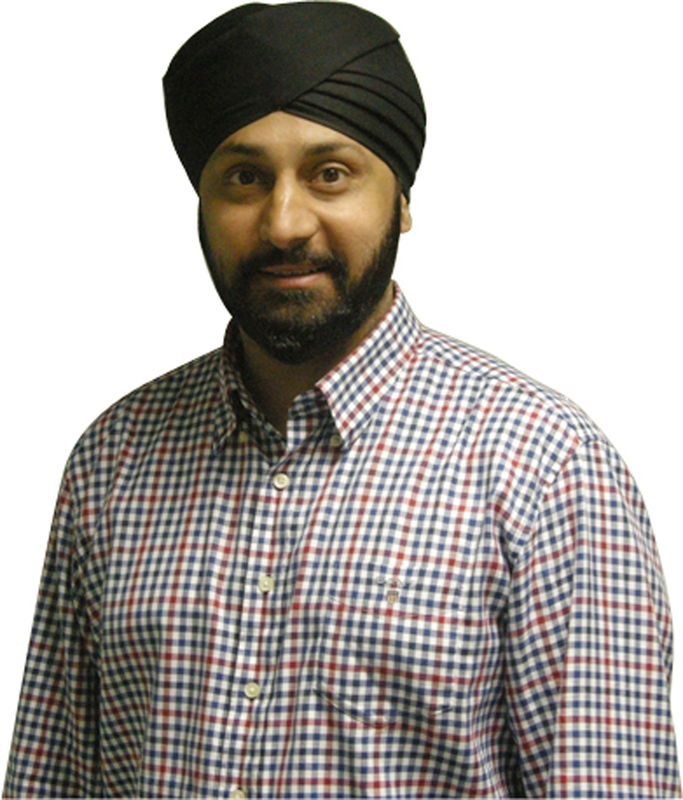 Superintendent Pharmacist Jagdeesh Cheema of allcures.com looks at the most common causes of sore throats experienced in winter and what you can do to both avoid and manage them. “It’s common for those regularly exercising outdoors, particularly runners, to experience sore throats. 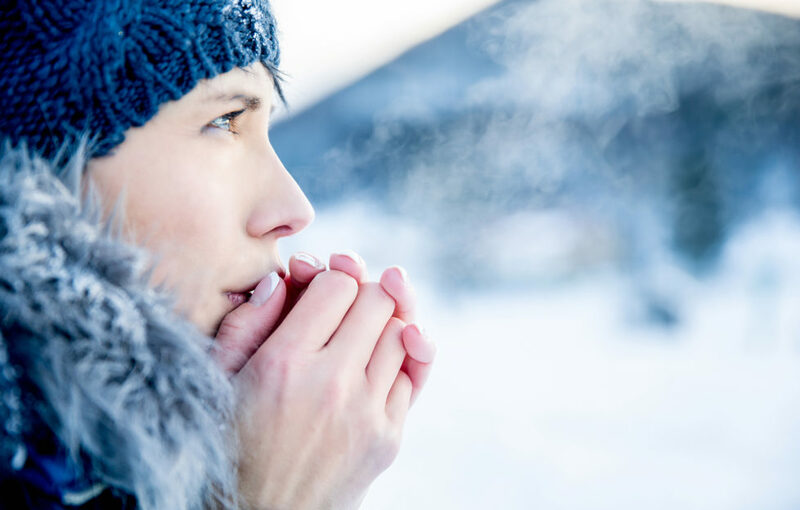 Cold air is very dry and inhaling cold air as you run can dry out the delicate tissues that line your mouth and throat causing severe irritation and moderate inflammation. In addition, mouth breathing when you exercise outdoors can also be problematic. This is because air that is inhaled through the mouth doesn’t travel through the nasal canal or paranasal sinuses and is therefore not filtered, warmed and humidified as it would be when inhaled through the nose also leading to irritation. This can lead to discomfort and a sore or scratchy sensation in the throat after exercising. “According to Public Health England ‘In the last week (10th January 2019), the flu indicators we track have reached low levels meaning flu is now circulating in the community in England.’ Cold and flu is an unwelcome yet inevitable part of British winter time. When you catch a cold virus, vocal cords swell and rub together which lends a rasp to our speech. This irritation is further aggravated by an urge to clear the throat from phlegm which makes the swelling worse and can lead to coughing. A blocked nose affects the ability to project the voice causing extra strain when talking. Grether’s Pastilles will noticeably help to ease the symptoms of a sore throat. 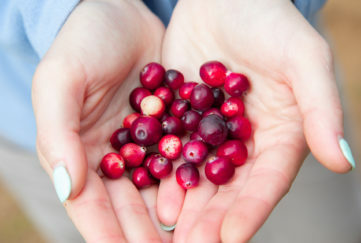 With their pure natural ingredients, they’re guaranteed to soothe your mouth and throat. 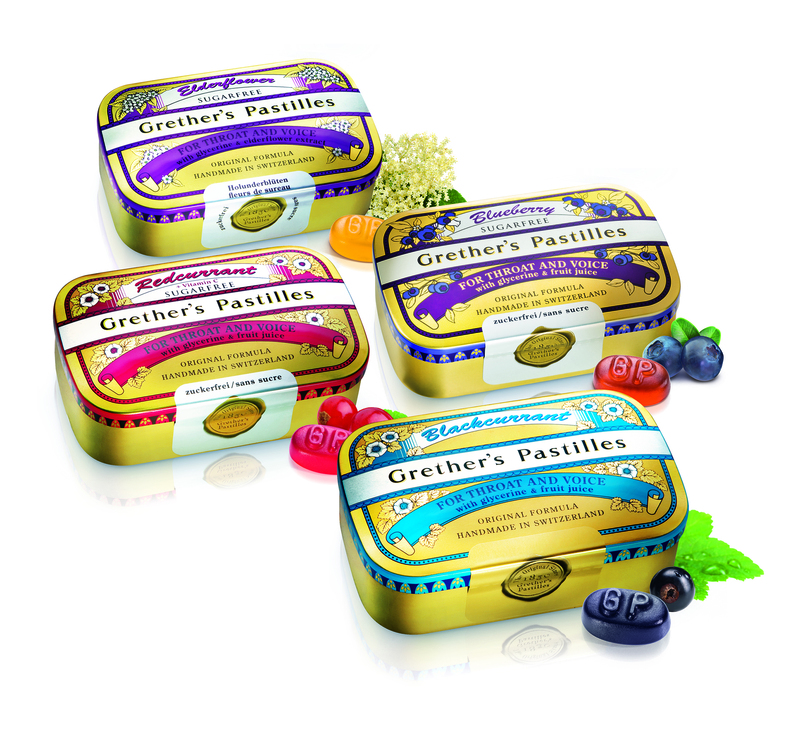 Grether’s Pastilles are available in four intense deliciously intense fruity flavours that include traditional blackcurrant, delicate elderflower, super fruit blueberry and anti-inflammatory red currants. Beautifully wrapped in a portable gold tin they have a rich history dating back to 1850 and are still made to the original recipe. Each flavour is available as traditional or sugar free in 60g tin (£3.99), 110g tin (£5.99), 440g tin (£19.99) or 100g refill pouch (£4.23) from allcures.com. 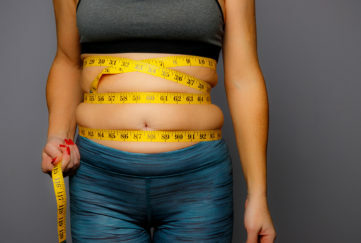 Is The Menopause Making You Fat?